Indoor cycling is a form of high-intensity exercise that involves using a stationary exercise bicycle in a classroom setting. Each bicycle is equipped with a brake which can be regulated based on level. 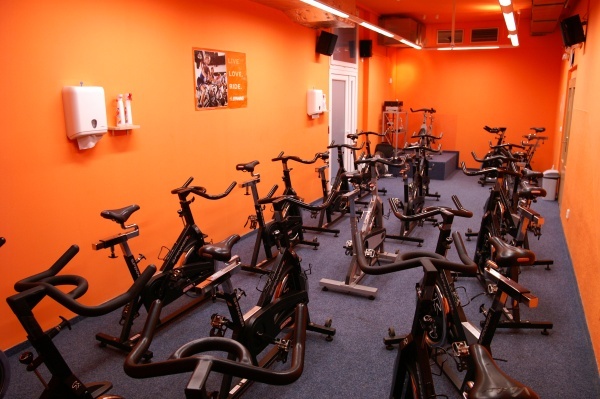 All lessons are controlled by a trainer and accompanied by music. 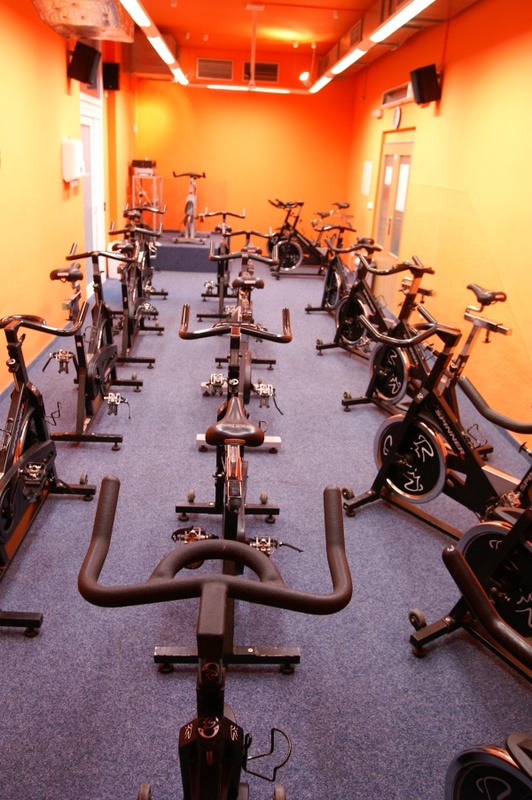 Sport Center Evropská owns high-quality stationary Star Track bicycles. Come in and make sure spinning is the real adventure!